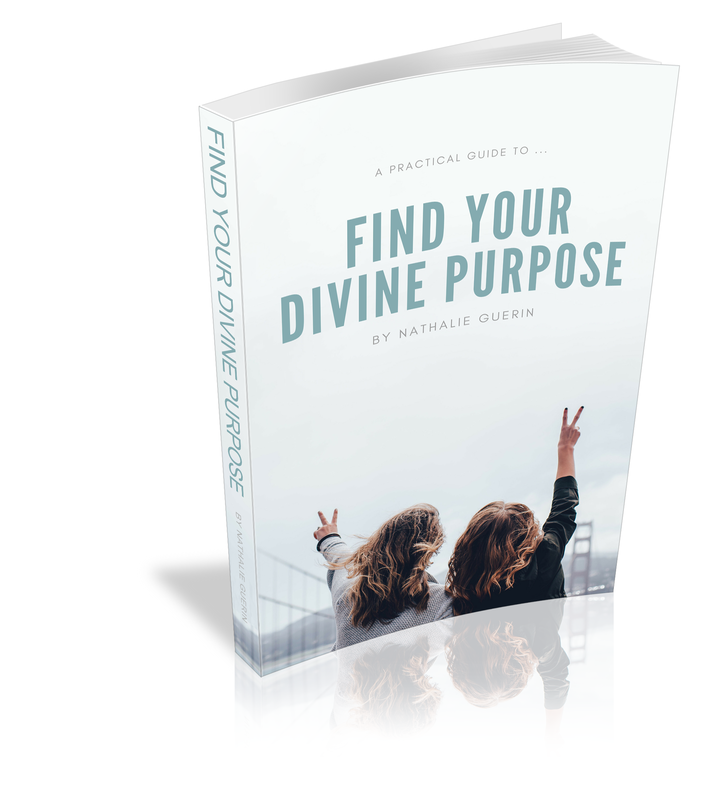 Want to raise your vibration and increase your ability to manifest? Use words that make you feel good and avoid words that don’t. The better you feel, the higher your vibration. 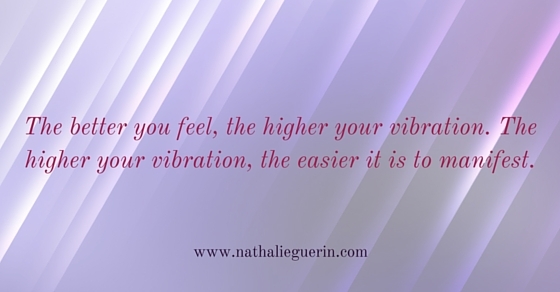 The higher your vibration, the easier it is to manifest. Words with higher vibration make you feel good. Use words like joy, wealth, and love as much as possible. Click play to learn 3 words to stop using and raise your vibration. What did you think of this tip? Let me know in the comments below.